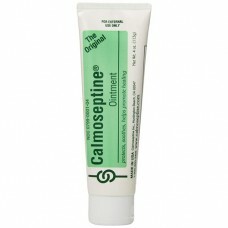 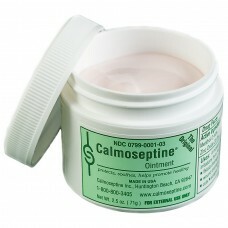 Calmoseptine Ointment is approved by the FDA for use as a skin protectant drug. 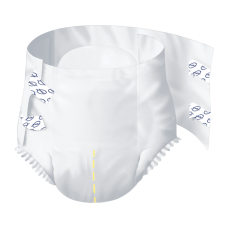 The FDA defines a sk..
Take the worry out of wearing protective briefs. 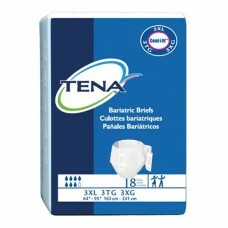 Get Fearless Protection™ with TENA® Classic Briefs,..
TENA Sure Stay wide hook fastening system for individualised fit and easy handlingEasy-to-use wide h..
Absorbency and performance for excellent comfortTENA® ConfioAir™ Fully Breathable Technology keeps s..